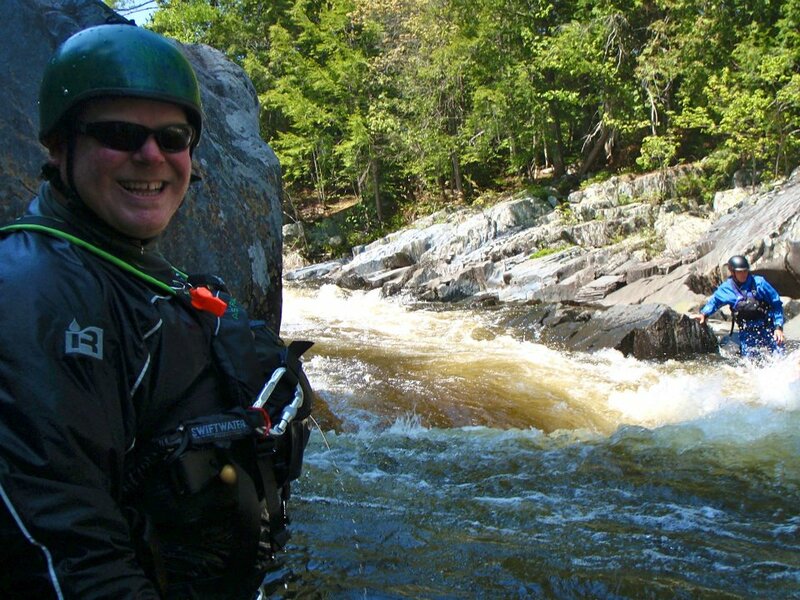 Northeast Whitewater: Moosehead Lake Adventure Destination: Overnight Rafting Trips, Camping The Right Way! Overnight Rafting Trips, Camping The Right Way! Now that summer has started people will be coming to Greenville from all over. The state parks and beaches will be packed. Laying on the beach is fun and all, but why not add some adventure to your Maine vacation and come whitewater rafting! 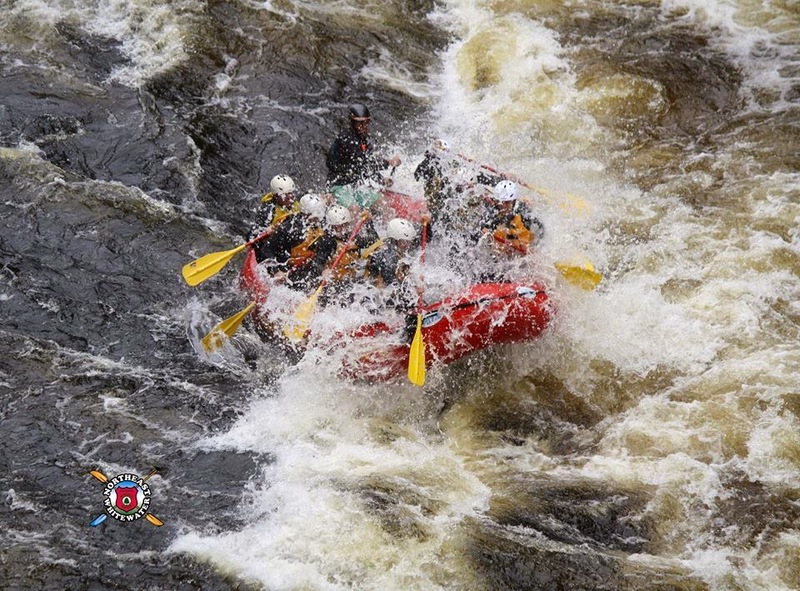 Maine is known for its scenic outdoors, so why not experience it in the best way possible, going whitewater rafting on it's rivers! If you're planning on camping on your vacation, let me suggest an overnight rafting trip on one of the many rivers. Northeast Guide Service offers overnight rafting trips every weekend in July and August! Spend the day kayaking on the river to the overnight site and then the next day whitewater rafting on the river. At the overnight site you get four hot meals, authentic Maine camping, you can go swimming or fishing and then spend a relaxing night around the fire resting up for adventure that awaits. All you need to bring is a sleeping bag and person items. 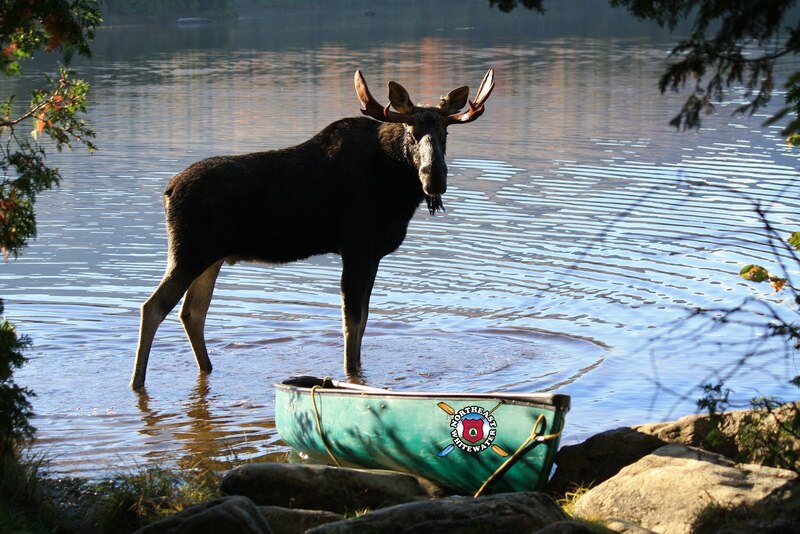 We offer overnight trips on the Kennebec or Penobscot Rivers. If you're planning a summer vacation in Maine why not plan some adventure and book an overnight rafting trip with Northeast Guide Service!